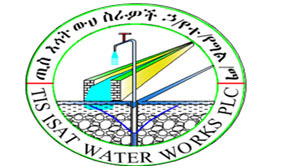 "Gafat Endowment is a people to people non-governmental development organization committed to generate income from investing endowments on strategic industries/ services mainly in the areas of agriculture, mining, water resources, education and health; and bestow part of the money earned from the investment back to the people to help transform the region and improve the livelihood of the people of Amhara national regional state in a sustainable manner". 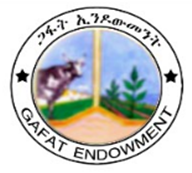 Gafat Endowment operates with credibility & dedicated to institutional excellence. 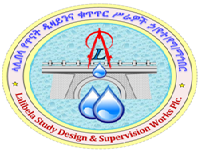 Tana Flora which is one of amongst the four company owned by Gafat Endowment began its operations in 2008 G.C. The farm was started with one major goal, to grow and export the highest quality fresh cut roses to customers around the world. 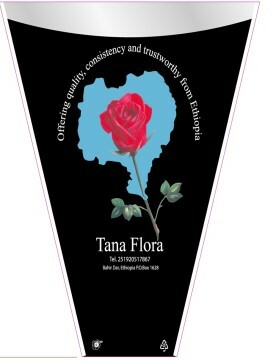 The Tana flora motto which says, “Quality, Consistency and Trust worthy to the world and responsible to the local community” is indeed true and factual as the farm in the last eight years has established itself as one of the flower exporters from Ethiopia. Tana Flora sit on 124 hectares of land of which 40 hectares where it successfully grow 20 commercial rose varieties namely;-Upper class, Furiosa, Burgundy, Grand Europe, Lovely Jewel, Heidi, Ace Pink, Orchstra, Elisa, Mariyo, Intense, Moon Walk, Good Times, Belle Rose, Out Low, Catch, La Belle, Athena, Bisou, Aranico.The rest 30 hectares used for fruit and 25 hectares for vegetables production. Tana Flora always places maximum efforts in ensuring that all of the roses produced attain the desired market quality. Therefore an efficient system of controls has been placed to ensure all aspects of growing, harvesting, processing and packing are followed. The controls begin right from variety selection, production in the green houses, the grading halls and the cold store area.And as a business enterprise, it has also made great stride in the use of technology by investing heavily in drip irrigation for the water and feeding system that uses the farm. The farm also has an added advantage of having close proximity to the airport. 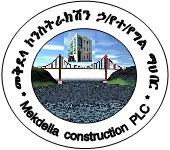 This is in addition to the farm investing in a reliable and efficient transport system that consists of four refrigerated trucks to transport the flowers. These assure that its customers always receive fresh roses without any delays. Tana Flora motivates its staff and empowers the community living around the farm. The farm has employed 850 permanent workers. In its endeavor of building a good working culture, Tana Flora provides free medical services to all of its staff members. Where the roses come from? What does a rose symbolize? What are the uses of rose? Rose perfumes are made from rose oil (also called attar of roses), which is a mixture of volatile essential oils obtained by steam distilling the crushed petals of roses. An associated product is rose water which is used for cooking, cosmetics, medicine and religious practices (https://en.wikipedia.org/wiki/Rose). So have the benefit of roses and expresses your promise, hope, and new beginnings…..:- from Tana Flora.